Born in Birmingham, England, on August 19, 1970, Clare Waight Keller received a Bachelor of Arts degree from the Ravensbourne College of Art and a master’s degree in knitwear from the Royal College of Art in London. She began her career at Calvin Klein in New York designing women’s ready-to-wear before moving to Ralph Lauren to work on the men’s Purple Label collection. In 2000, she joined Gucci as senior designer for women’s ready-to-wear and accessories collections and remained there until 2004. The following year, she became the creative director of Pringle of Scotland, where she redefined the House’s style and knitwear heritage, staging its first fashion show in 2006. In 2007,Waight Keller was named “Designer of the Year” in the cashmere category at the Scottish Fashion Awards. In 2011, she moved to Paris and took the helm as creative director at Chloé, where she reinvented a romantic, feminine and radiant design signature for the house. 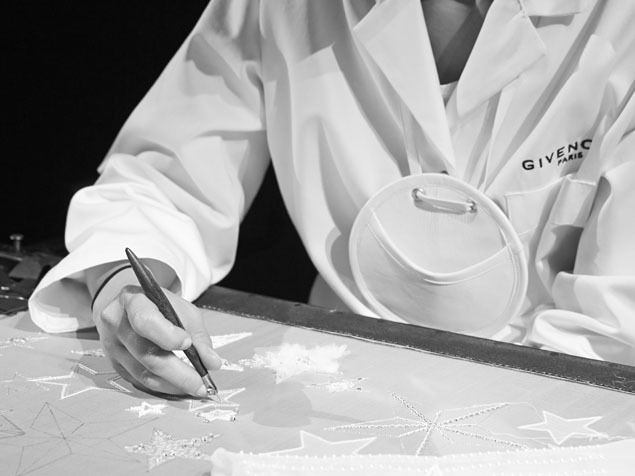 In 2017, Clare Waight Keller was appointed artistic director of Givenchy haute couture and women’s and men’s ready-to-wear collections. 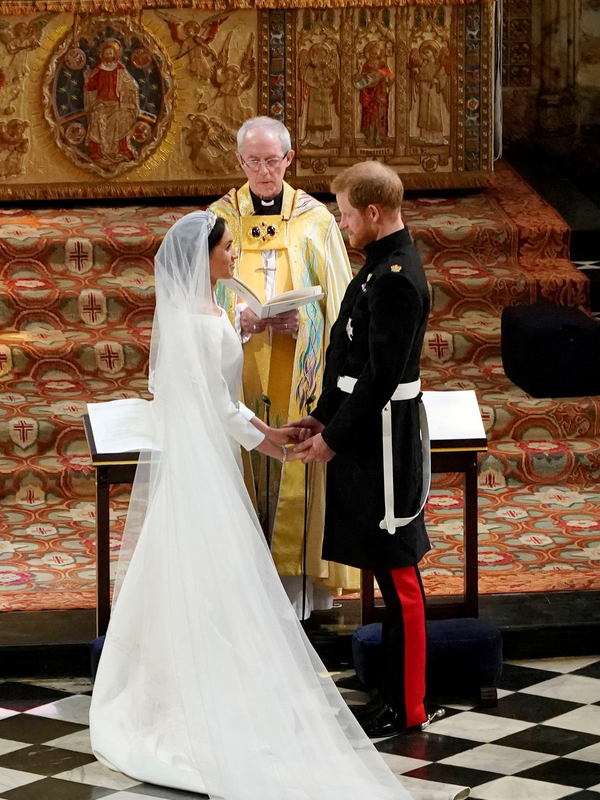 In May 2018, Clare Waight Keller designed the Givenchy Haute Couture gown and hand-embroidered veil worn by Ms. Meghan Markle, now the Duchess of Sussex, for her wedding to Prince Harry.